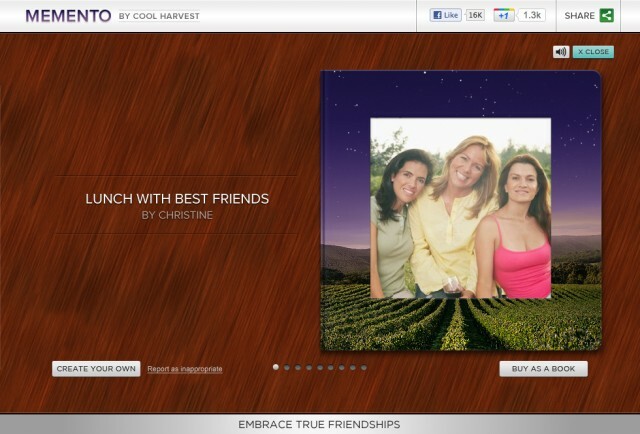 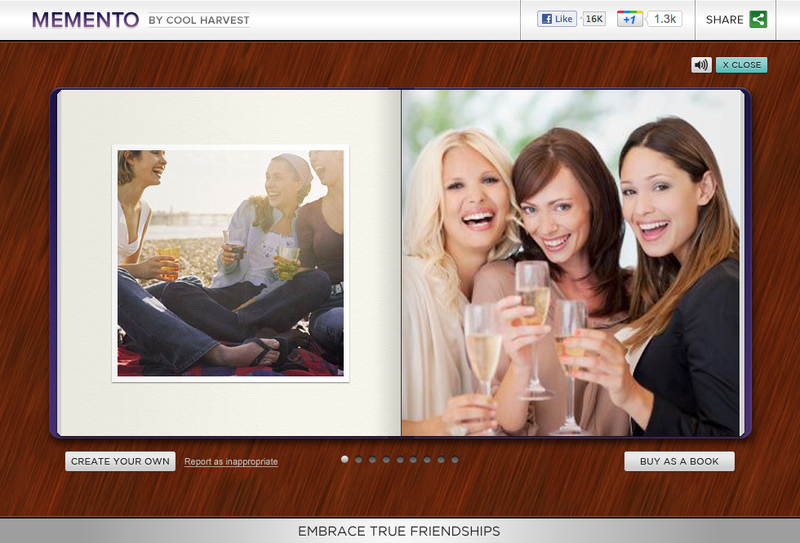 As part of an otherwise relatively standard online and point of sale based campaign for a new wine line from Jacob’s Creek we developed an app that enabled people to celebrate friendships and occasions through photo collections. 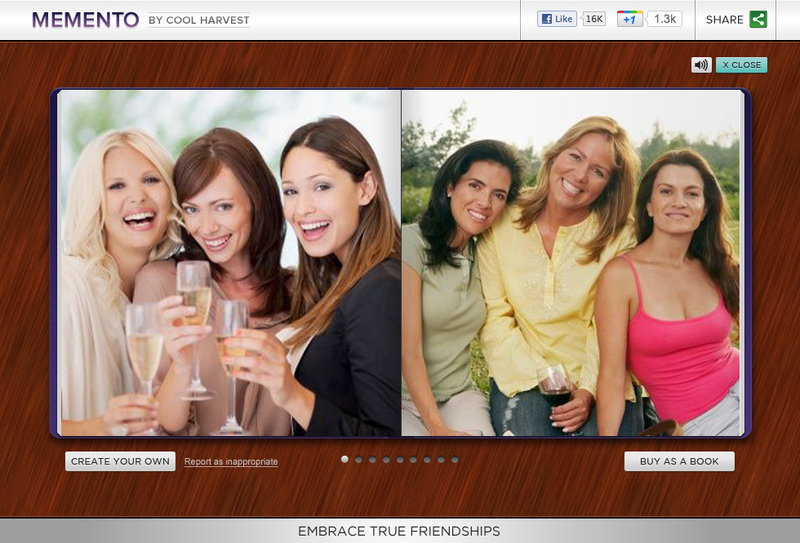 The “twist”? 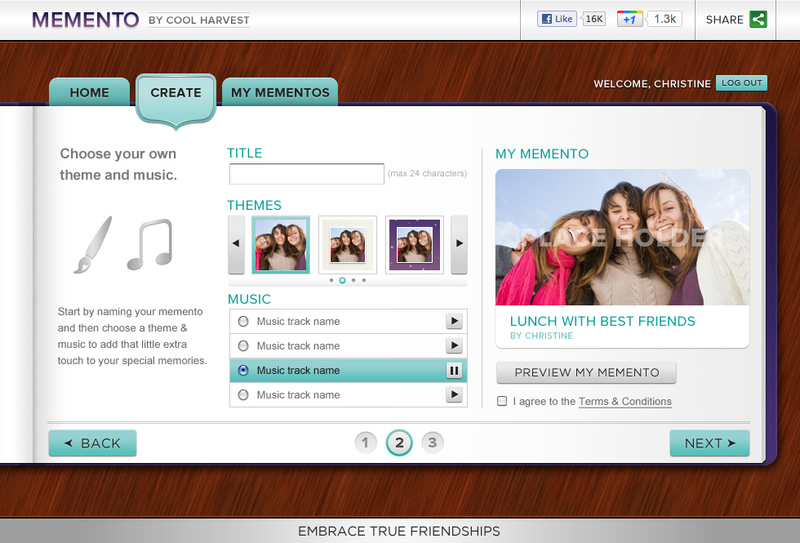 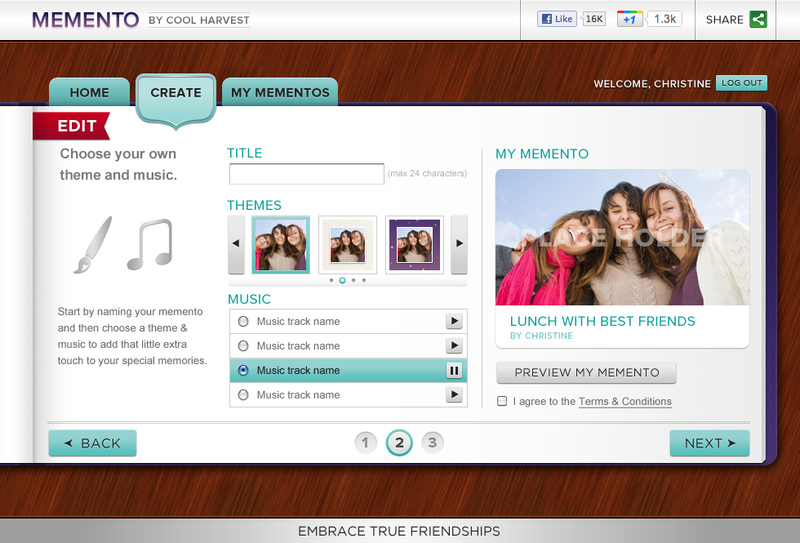 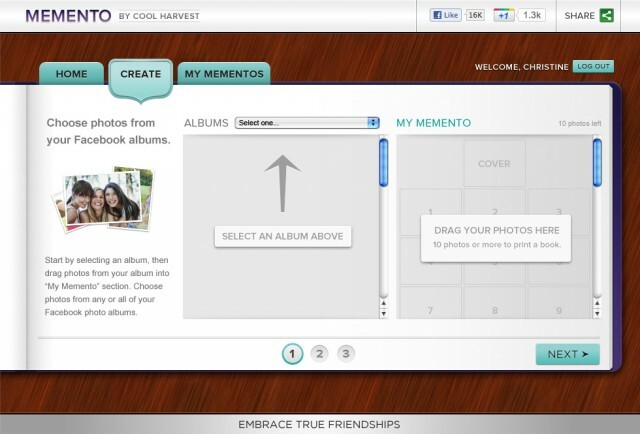 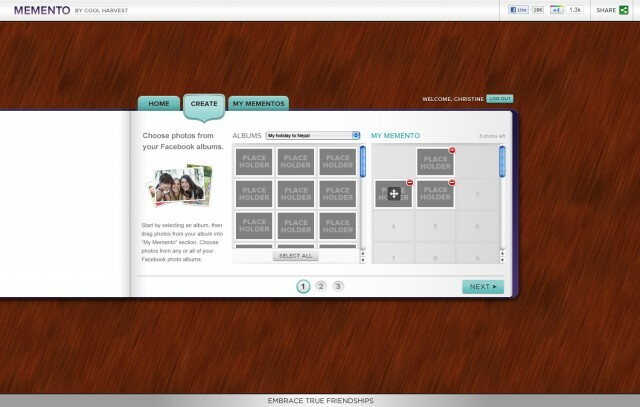 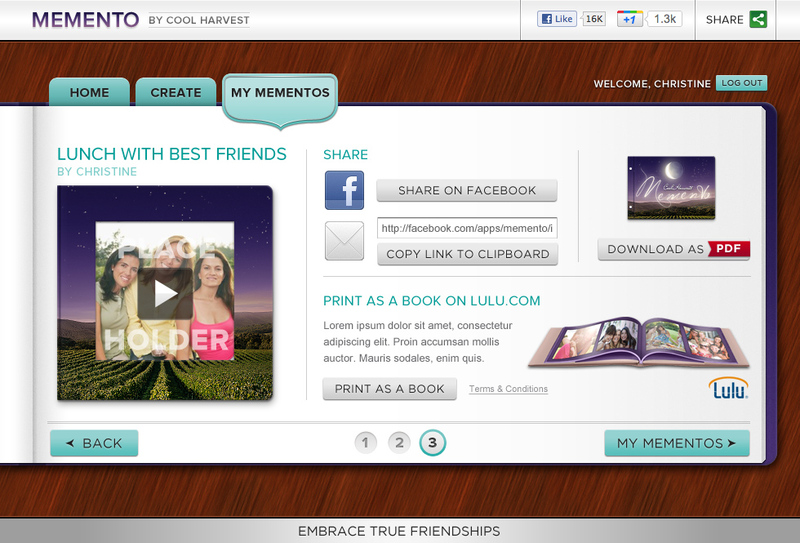 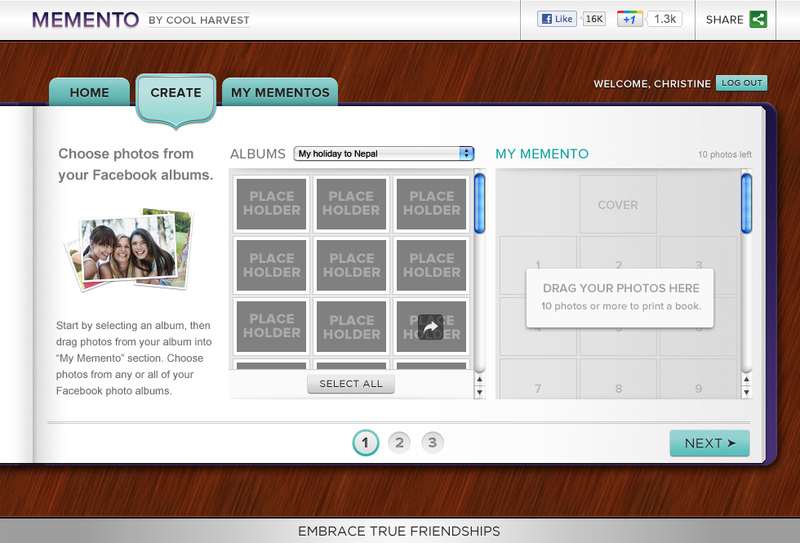 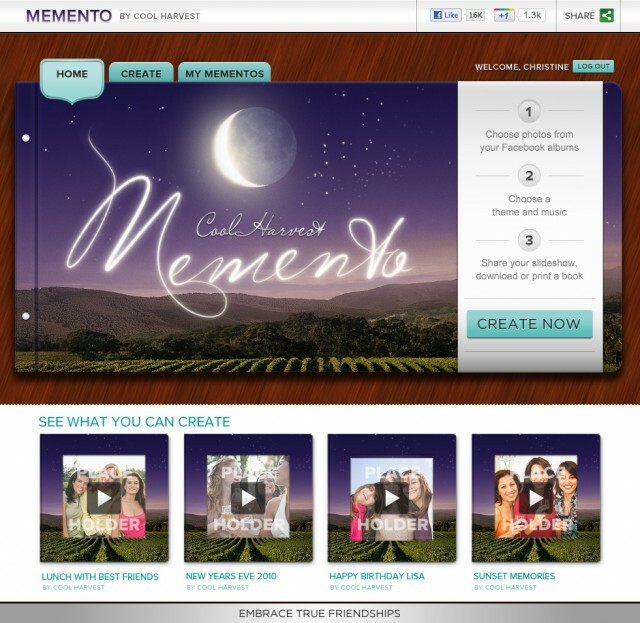 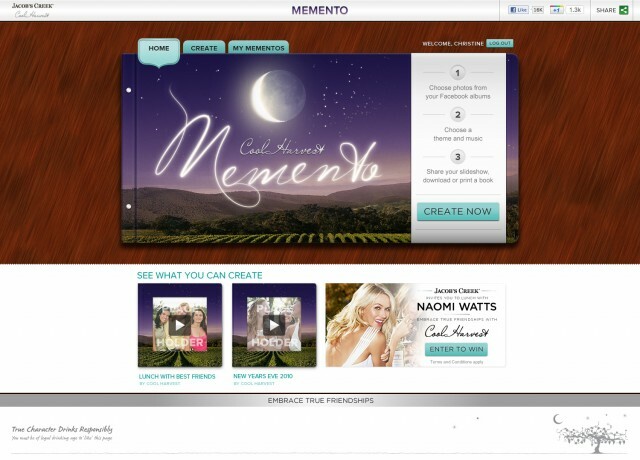 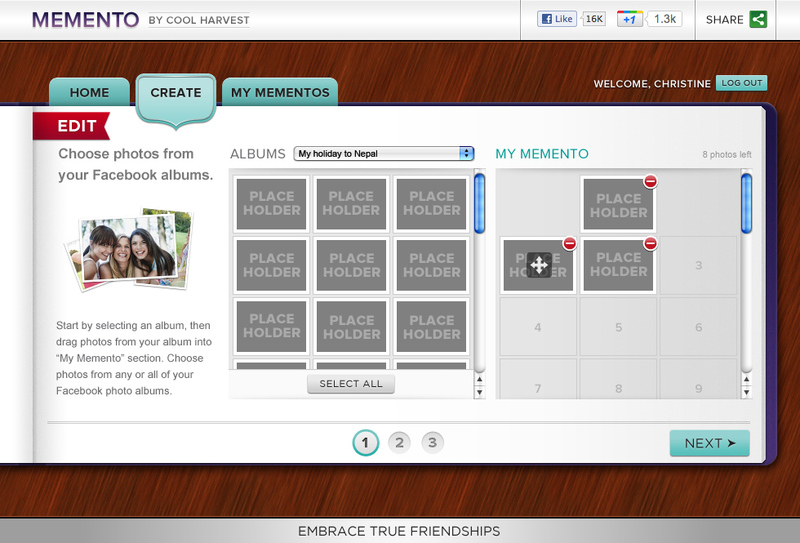 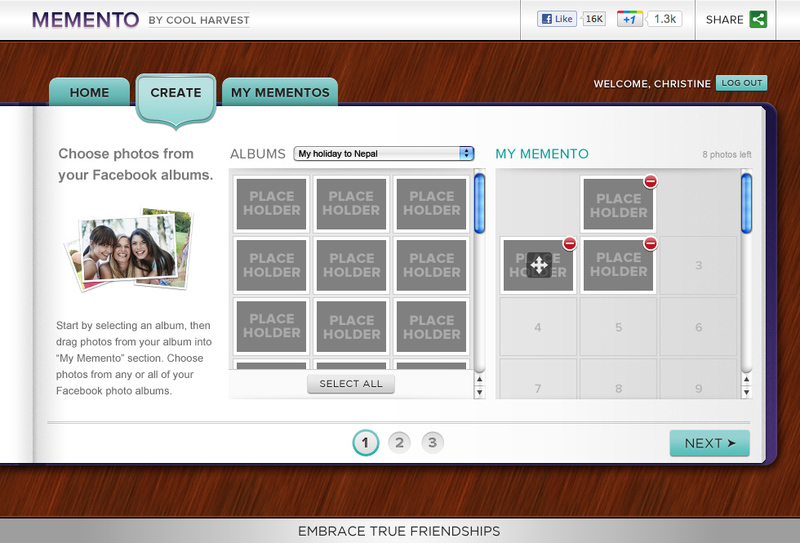 We enabled them to collect photos from facebook albums into a book that could be shared as an interactive album with music, a PDF or printed and gifted as a coffee table book thru Lulu.com. 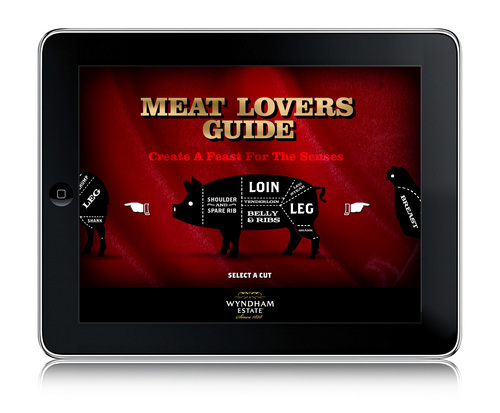 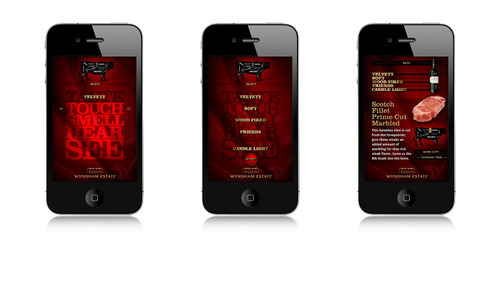 As one of our concepts for the activation of the Wyndham Estate Life Full of Flavour campaign, we developed a concept for a encyclopedia of meat app — A Meat Lovers Guide to help our audience pick the best cut to meet their meat mood. 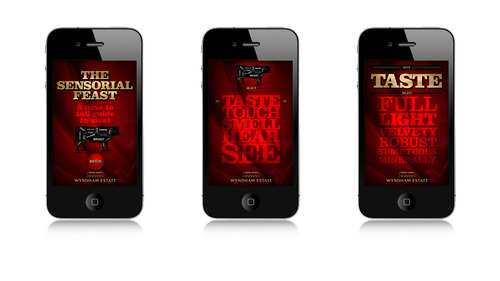 Still just in the concept stage, we are hoping to have it in market this year.